The new calendar is up on our website for 2011! Although it is not quite finished for the entire year, our January calendar is complete with information about all of our classes. This January our classes will include: Cooking Classes, Wine Classes, Kid's Cooking Classes, Mommy & Me Cooking Classes, and some new features as well. For the first time ever, Eckert's will be hosting Teen Cooking Classes! We have held classes for children from age 2 all the way up to 12, and for adults (usually 21 and over because of the wine classes). Now we have created something totally new for the tee ns in between! This class is perfect for those teens that have and interest in food in general, as a potential profession, or teens looking for a little afternoon fun with friends. Our very first teen cooking class will be held on January 16th from 1pm-3pm at Eckert's Country Store. 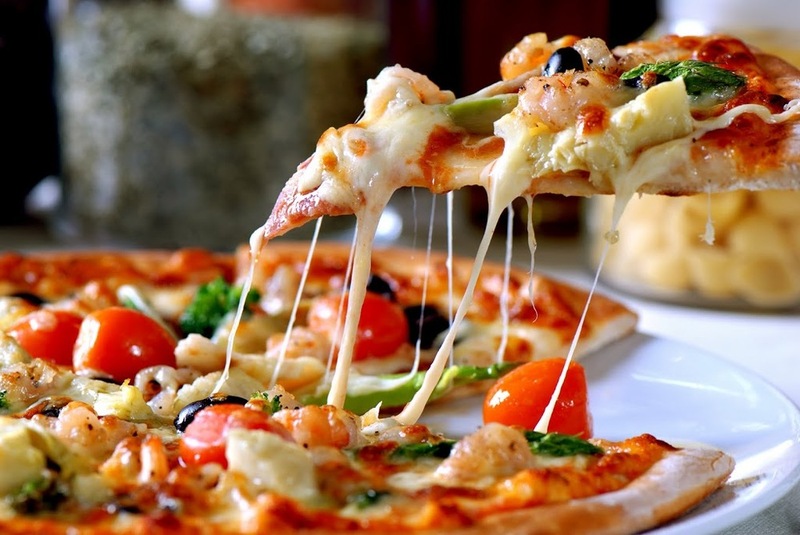 Pizzas with Pizazz - Teen Cooking Class, will teach you how to cook the perfect pizza while you have some culinary fun! We'll make a white sauce pizza, calzone, a dessert pizza, home-made pizza sauce and more! Another new class that Eckert's will be offering in January 2011 is a "Guest Chef" Cooking Class! By offering a "Guest Chef" Cooking Class, Eckert's gives you the opportunity to expand your cooking knowledge even further! For this particular class our instructor will be Carol Schlitt. Carol is a Nutrition and Wellness Educator, and owner of " Safe & Savory, Inc.". "Safe & Savory, Inc." is a unique company that provides custom food safety education for certified food handlers in Illinois. Carol specializes in nutrition, disease prevention/management, food safety, and food buying. For Eckert's , Carol will be sharing some of her favorite main dishes, breakfast and dessert casseroles. perfect for family dinners, potluck suppers, and parties, casseroles are the ultimate comfort food - deeply satisfying, amazingly versatile, and blissfully easy to prepare. The event will take place from 6pm-8pm in the Country Store. Reservations are required, so please call 601.233.0513 to reserve your spot today! Eckert's January calendar is packed full of new and exciting classes, and we have something for everyone in the family! We are currently working on our calendars for February and March and hope to have them out to you soon. Please stay posted fro our newest class additions!